Whether you'd file these comments under racism, race-baiting, true-colors revealing or plain old hating, the list is thorough. 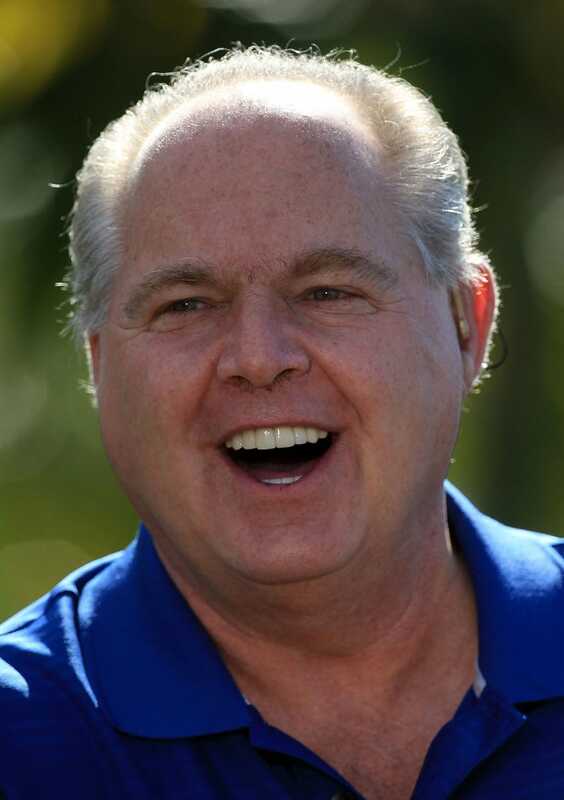 And at the rate Limbaugh (who is among the most-listened-to political figures in America and was invited to be the keynote speaker at CPAC, the leading conservative gathering) is going, 46 might just turn into 50 by the time you read this (Willis has already supplemented the original 45). Read more at Oliver Willis.com and Media Matters. In other news: Etta James Explains Nasty Obama Comments.